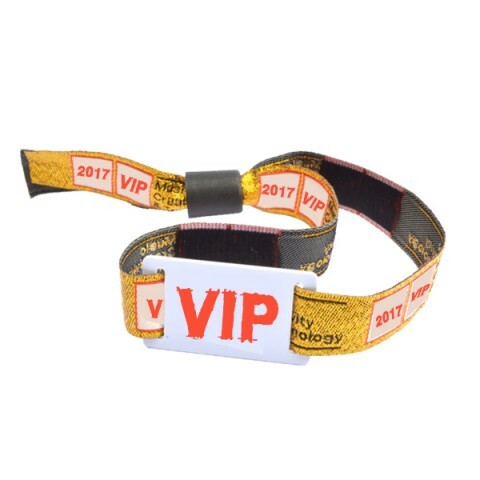 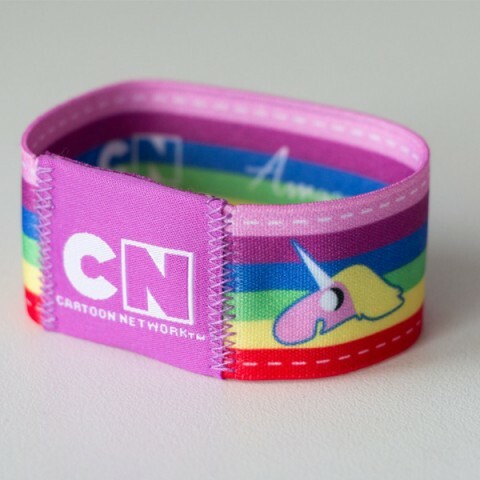 CXJRFIDFactory.com offers high-performance RFID Festival Fabric / Woven Wristbands which are made bases on nowadays popular RFID technology. 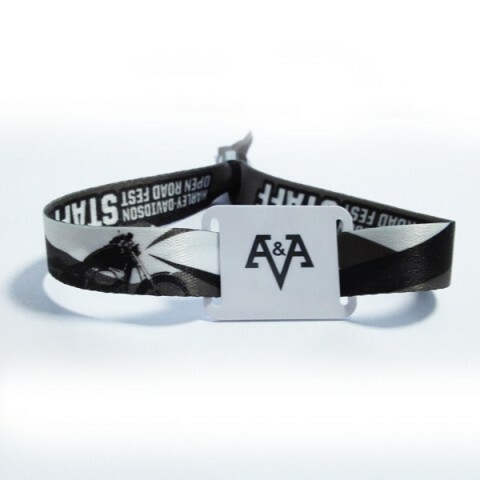 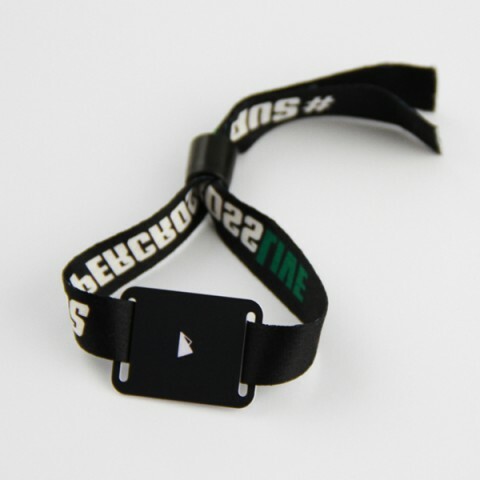 All RFID Festival Fabric or Woven Wristbands will be composed of RFID tag part, fabric or woven strap and plastic closure. 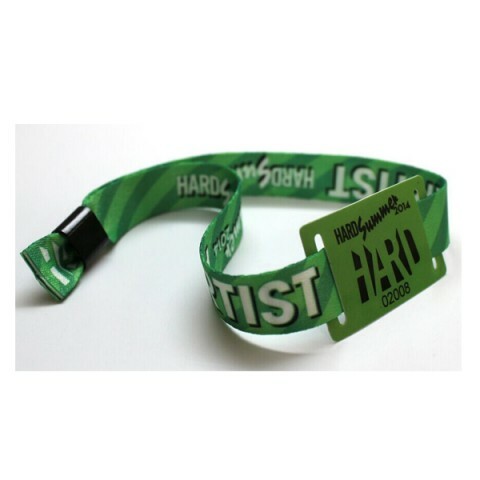 They are cornerstone of efficient and secure access control and payment events, they mainly use for music festival, amusement parks, as well as bars and clubs, everywhere. 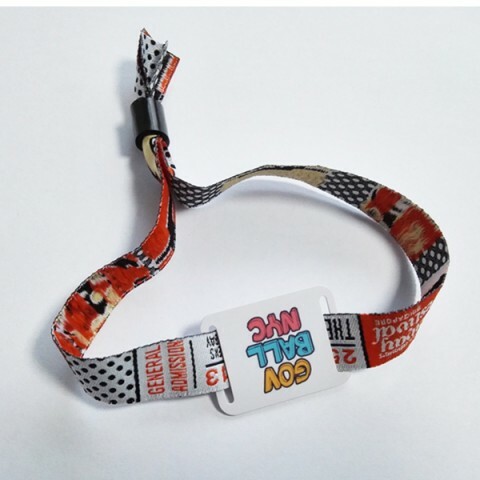 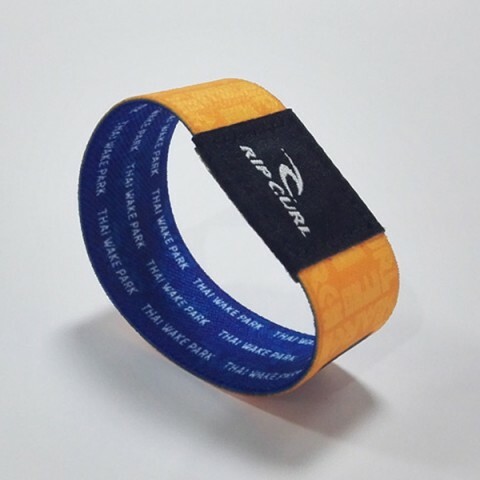 This kind of RFID Festival Fabric or Woven wristbands follows all RFID protocol and we can build for you with ISO 14443A and ISO 15693 under 13.56Mhz frequency. 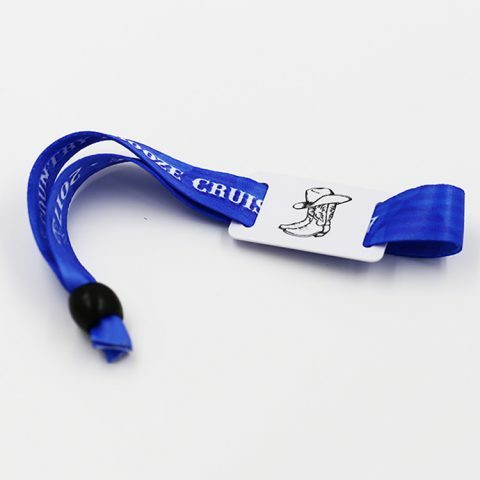 Brand name and customized printing will be available.